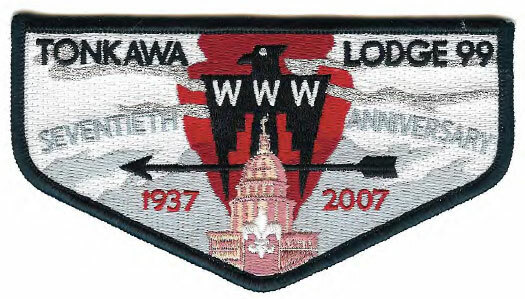 Thanks to Mr. Paul Snider for this history of lodge flaps. 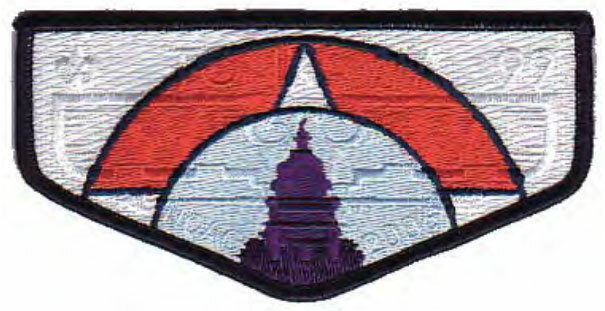 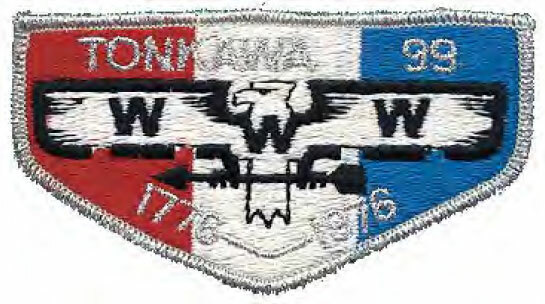 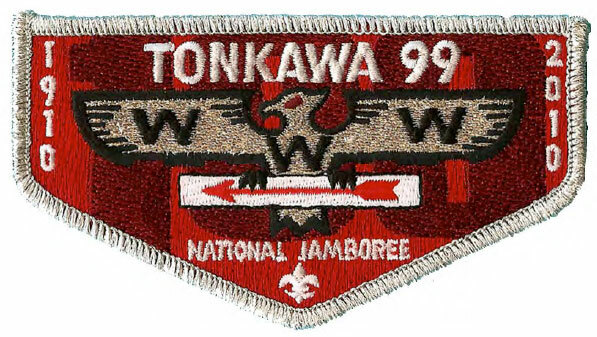 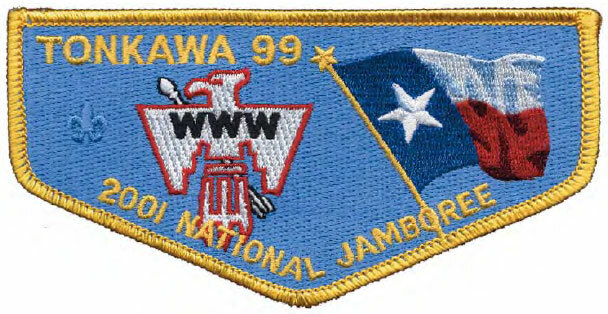 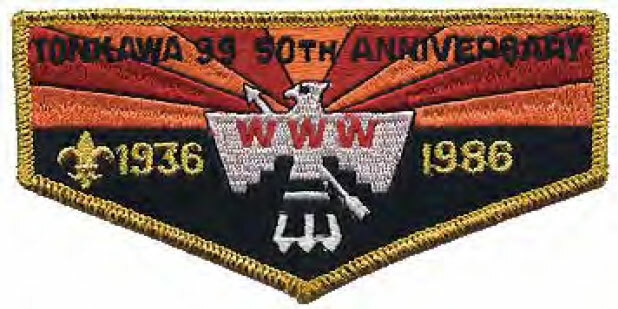 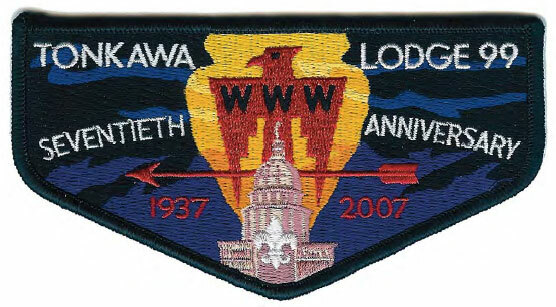 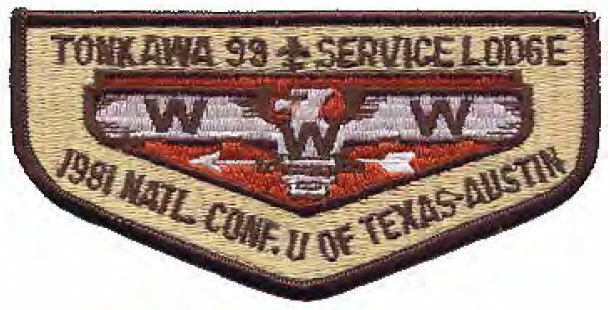 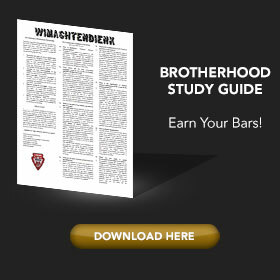 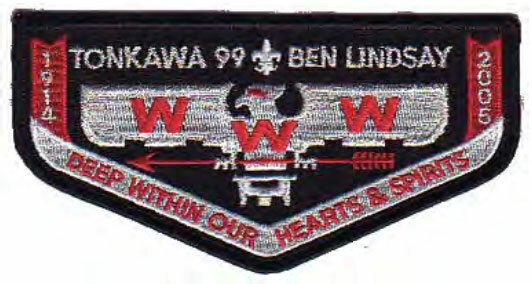 Mr. Snider publishes a document detailing the history of every patch, flap, pin and other memorabilia ever produced by the Lodge. 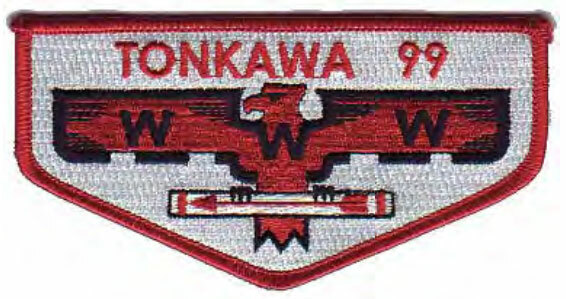 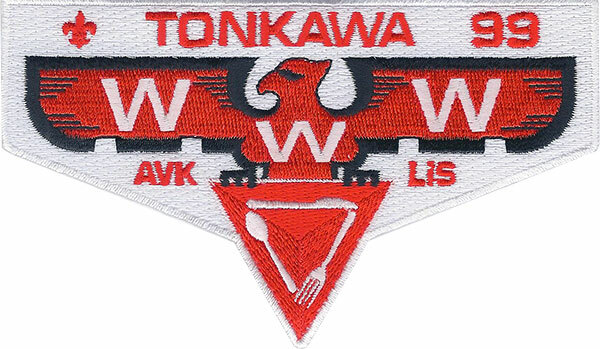 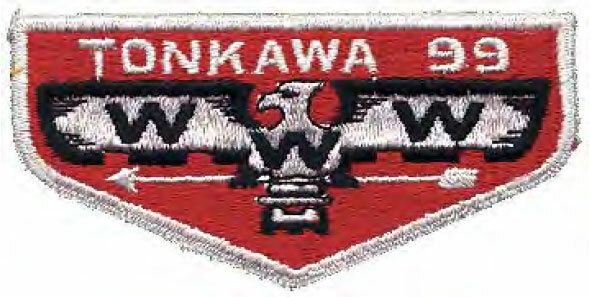 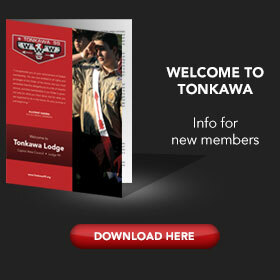 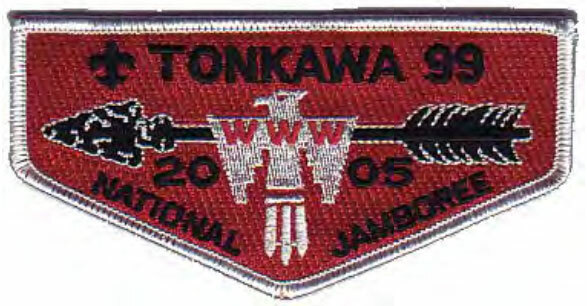 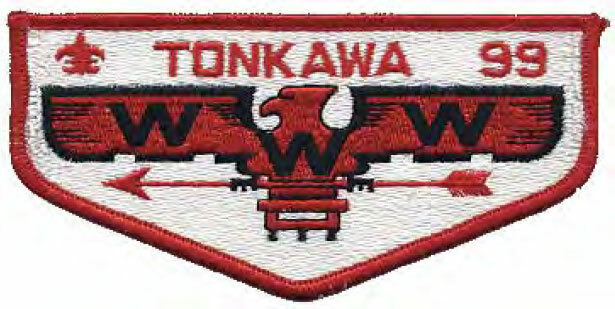 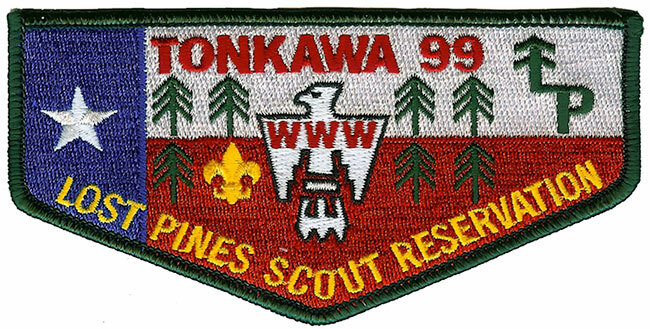 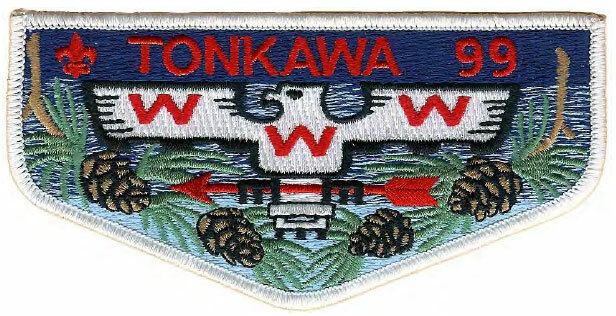 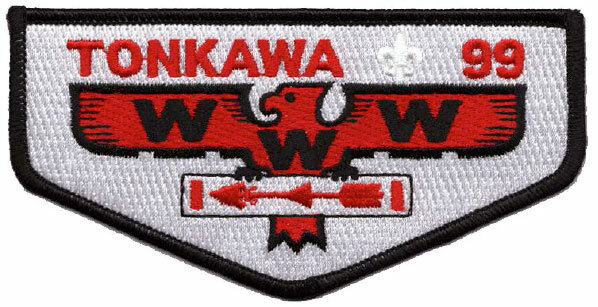 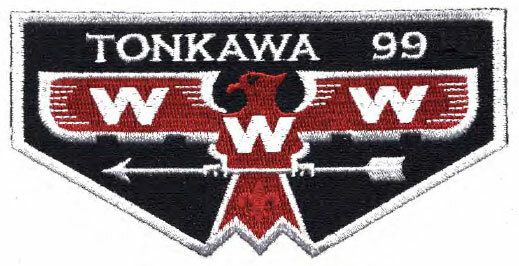 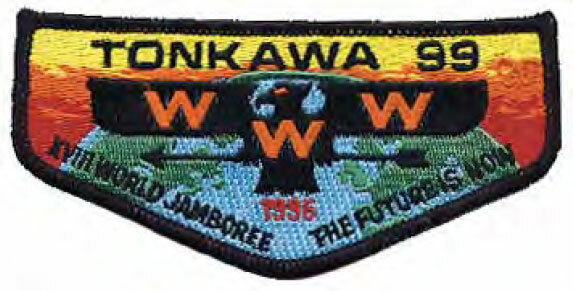 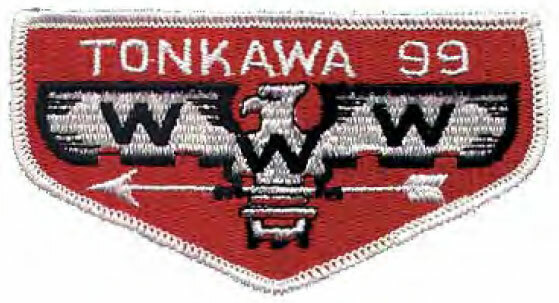 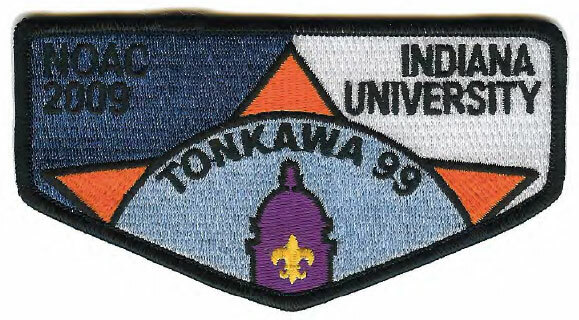 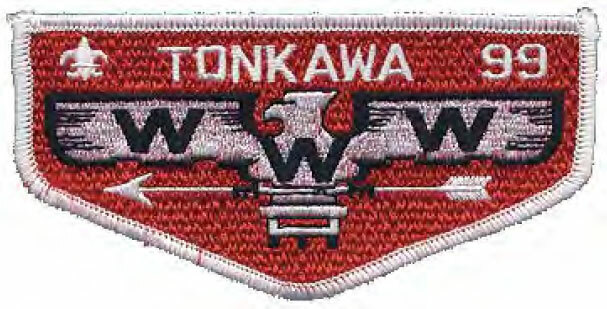 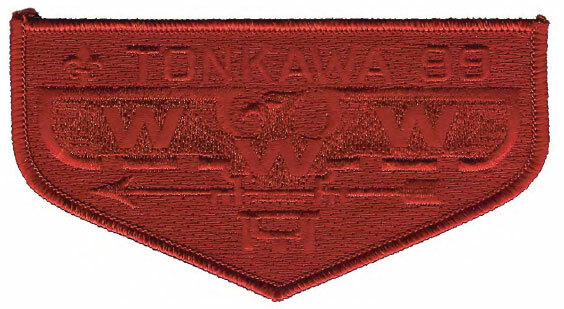 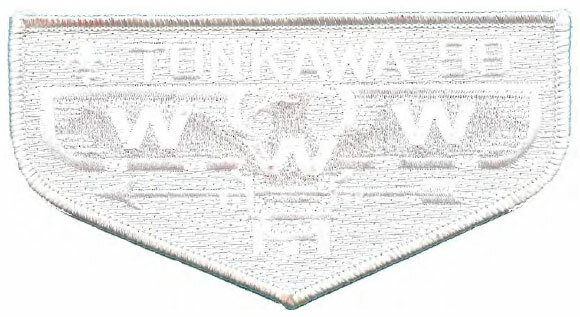 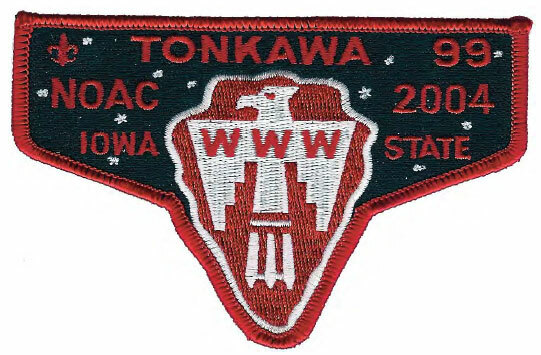 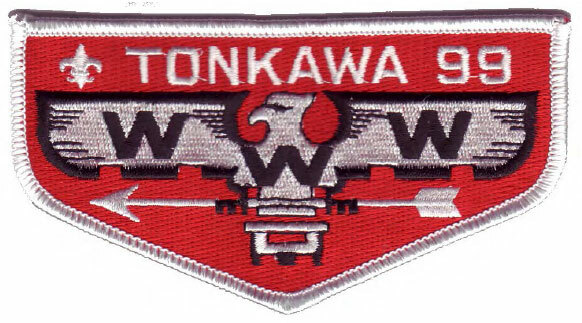 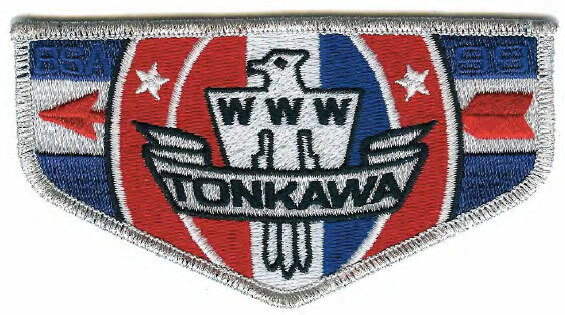 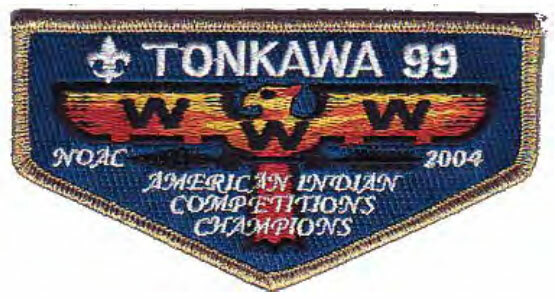 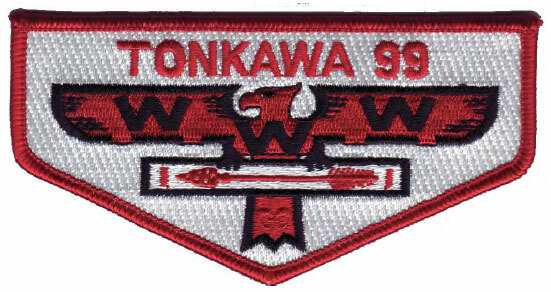 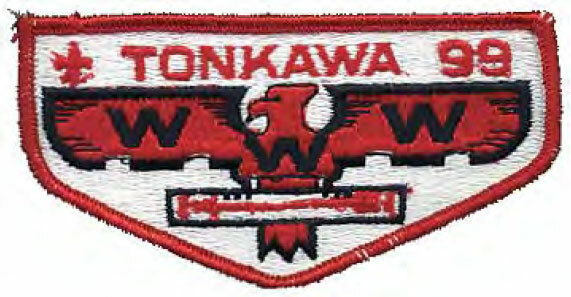 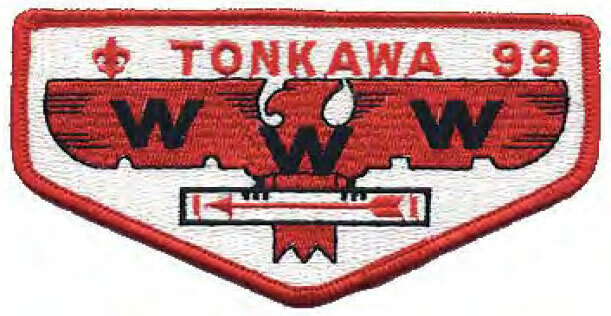 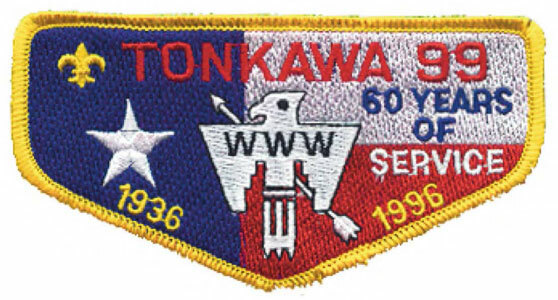 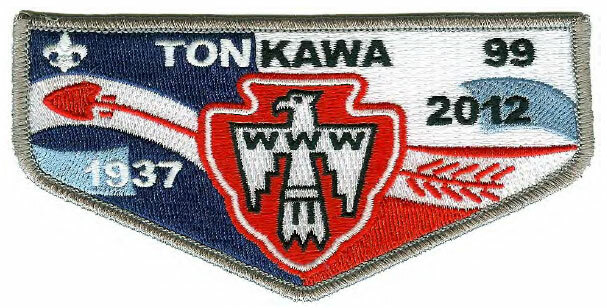 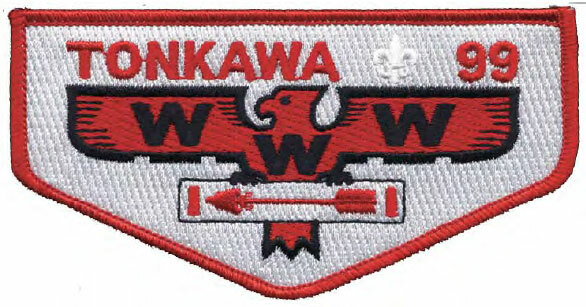 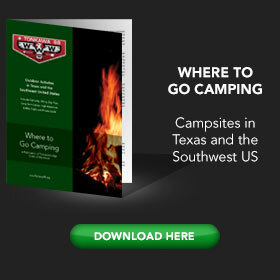 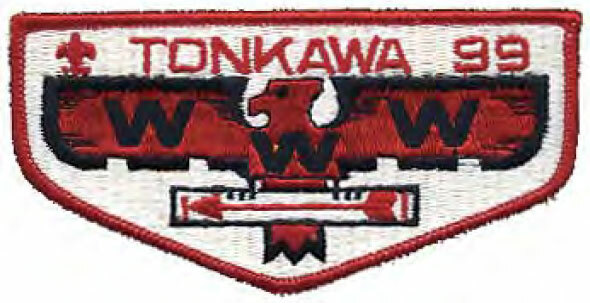 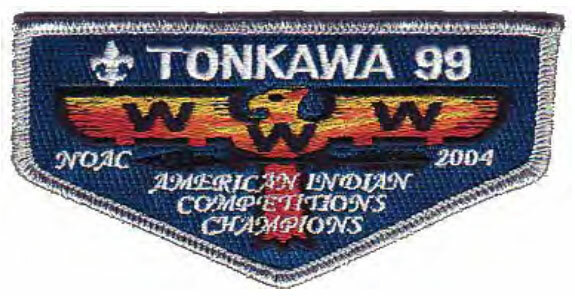 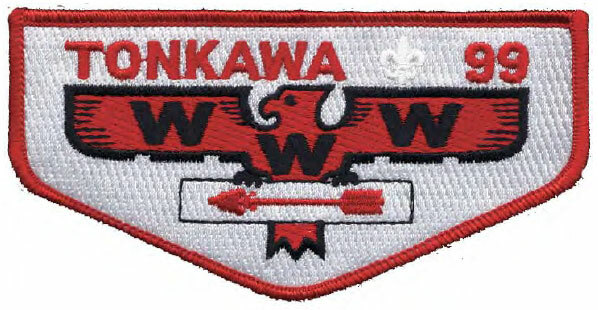 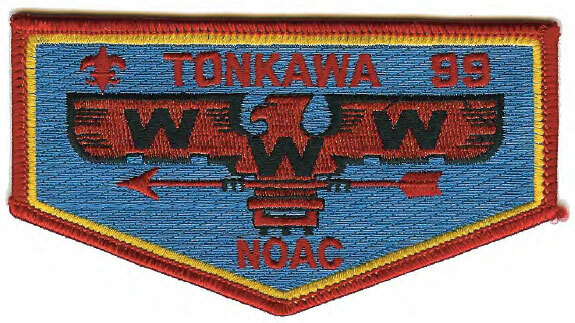 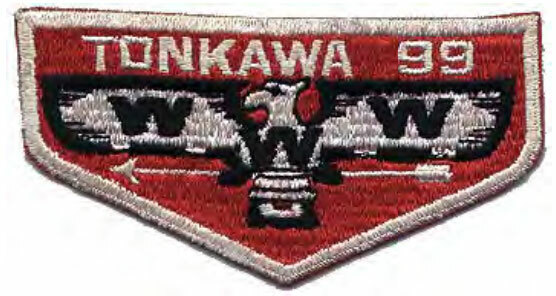 This can be purchased at any Lodge event where the trading post is available, with proceeds benefiting Tonkawa Lodge.